Great Local SEO matters in getting to the top in search rankings. 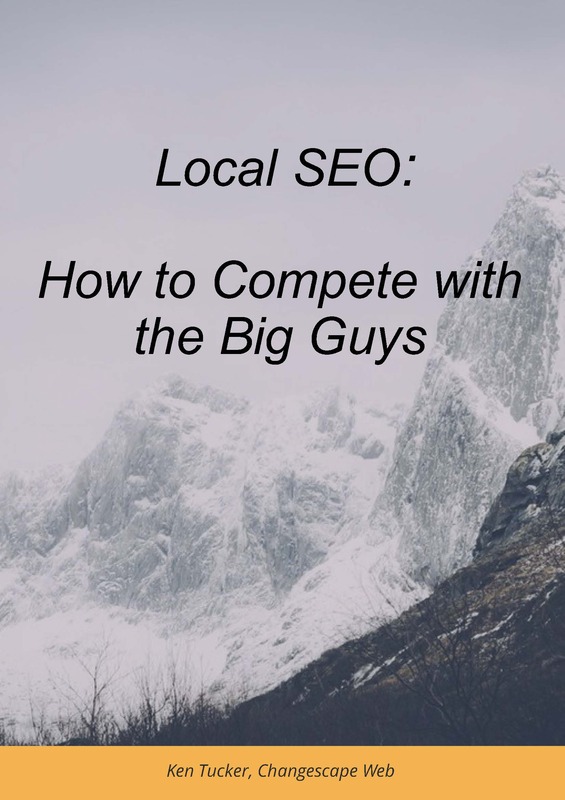 Here you’ll find a compilation of pointers and advice on how to improve your Local SEO. Why Do SEO Services Matter? What You Need to Know. How Does a Local SEO Strategy Work and Why Is It Critical?